Qualifying employers will have to calculate and claim the incentive on a monthly basis. This amount must be completed on the Monthly Employer Declaration (EMP201), which was amended. 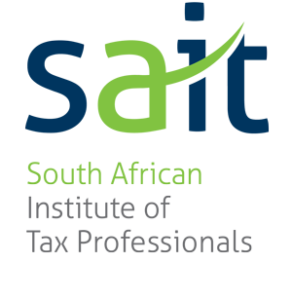 Remember you may only claim the EMPLOYMENT TAX INCENTIVE from the month of January 2014 for all qualifying employees employed from 1 October 2013. The amount which may be claimed must not be back-dated to October 2013. The ETI became effective 1 January 2014, and an employer is only eligible to receive the ETI from this date. above table to calculate the ETI that could be claimed. If the same employee earned R1000.00 per week and there were 5 weeks in the month – total earnings for the month would be R5 000-00. Monthly employees: the salary for the month would apply. 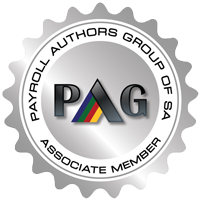 Pay Solutions assist company’s with HR and Payroll Management ensuing the company can concentrate on their core business whilst Pay Solutions take care of the rest!